Not sure what to give? Too many choices? 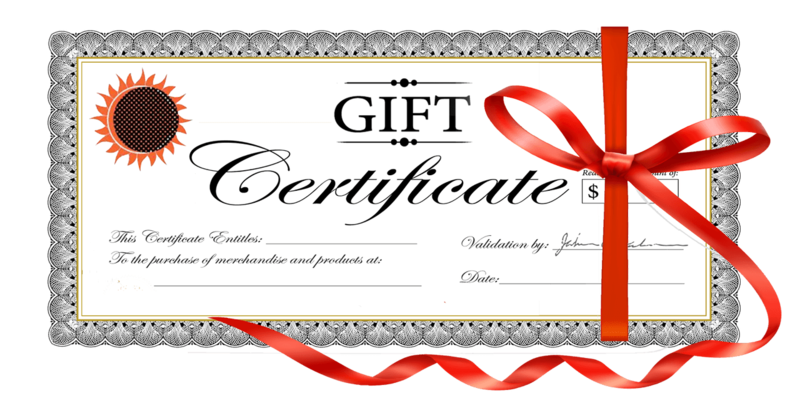 Give a gift certificate! The lucky recipient can use the gift certificate for any item on the Tarot Media Company site - any item, even consultations and workshops! The gift certificate is sent by email for instant delivery—especially useful for those last-minute gift occasions!